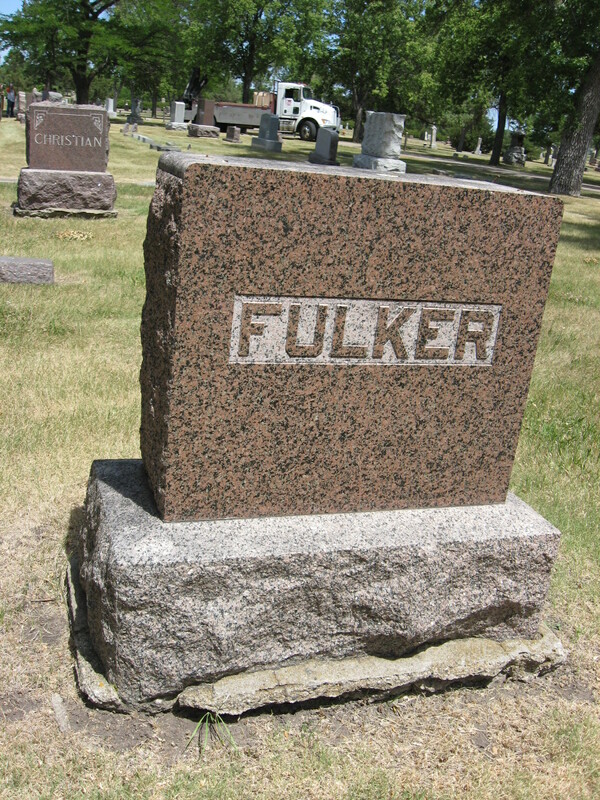 Sheriff Ike Fulker was shot and killed by a prisoner on the Great Northern Railroad near Moorhead, Minnesota while returning to Aberdeen. The prisoner had escaped from the Aberdeen jail and was being returned after being arrested. The man was restrained in leg and hand irons and was sitting opposite Sheriff Fulker. He motioned to the sheriff that he wanted to whisper something, and when the sheriff leaned forward the suspect grabbed the gun out of his holster and shot Sheriff Fulker to death. The man then ordered another passenger to unlock the handcuffs and leg manacles before jumping from the moving train between Moorhead and Wilkins County. 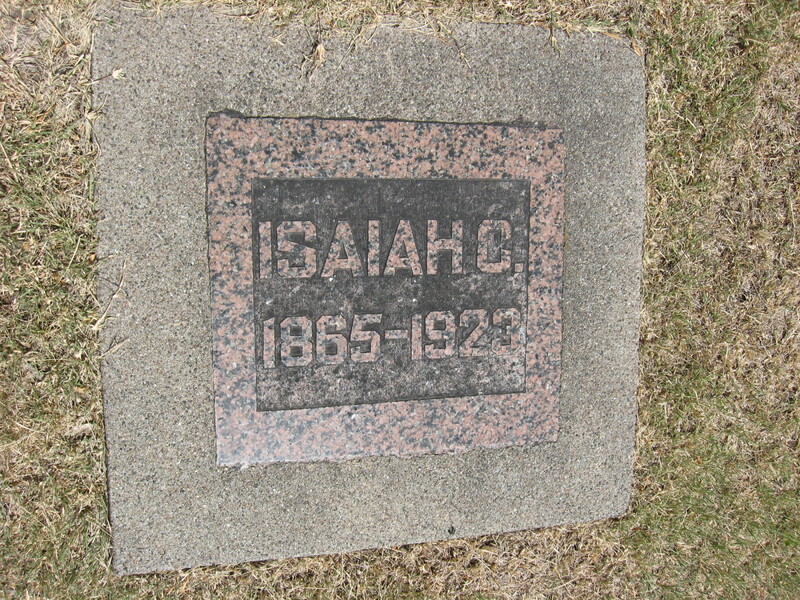 The man was shot and killed by detectives in St. Paul, Minnesota, on August 17th, 1923. On today, the 93rd anniversary of your death I would just like to say thank you for your service and sacrifice for the citizens of Brown County.